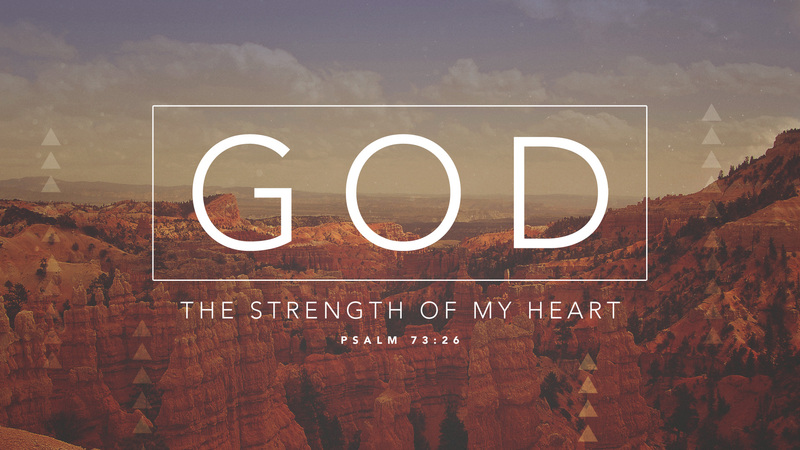 As the days pass from surgery a week ago today the word that captures my heart today is strength. I feel stronger. It is amazing how after being sedated, cut on, drugged, and stuck in a bed for days you can feel weak as a kitten. Each day brings a new sense of strength. Strength comes in many forms. I’ve got a clarity of mind and a stronger sense of being present. Next, the strength to move off the heavy pain meds and take some over the counter pain relievers – achey is better than shooting nerve pain. Then the strength of the walk around the house, up and down the stairs, and around the block. Still there is no twisting, lifting, or bending allowed but there are ways to manage that. You can shuffle, stoop with your legs, and sit and roll and I’ve become more adept at using my toes – I grab a sock, lift it up, and voila sock in hand. My psyche is stronger too. I’ve been obedient to the words of doctors and friends who have advised me but I’ve been attentive to my body as well. Most of all I’ve been attentive to the Word these days. Advent has a whole new meaning for me when I think of “waiting – watching – hoping.” A walk around the block in the cold snowflake filled air rejuvenates my soul – strength. Friends stop by and call to check on me – strength. It is nice to feel cared for. Christmas music plays and my spirit is stronger thinking how the Christ child entered a world so broken and in need of fixing (that hasn’t changed). I feel like God has drawn a big circle around us and said, “You’re in – you’re all in. I love you all – I give you my strength and grace. I want to live stronger even with any weakness you have.” The fact is, my weakness has become my strength these days. I don’t want to get ahead of myself. I don’t want to be stupid with the strength that seems to be coming back each day a little more. But oh if feels so good. I’m counting down the days until Christmas Eve like I have never done before. This entry was posted in Advent, Christian Life Coach, Christian Life Coach Denny Meyer, Coach's Blog, denny meyer, Higher Power, life coach, Pastor Dennis Meyer, Pilgrimage, sabbath, Salt and Light Coaching Consulting, Sonrise Coach, Spiritual Coach - Denny Meyer, spiritual coaching, spiritual director, spiritual director, Spiritual Life Coach Denny Meyer, Spiritual Life Coaching and tagged coach denny meyer, denny meyer christian life coach, life coach denny meyer, spiritual life coach denny meyer, strength. Bookmark the permalink.